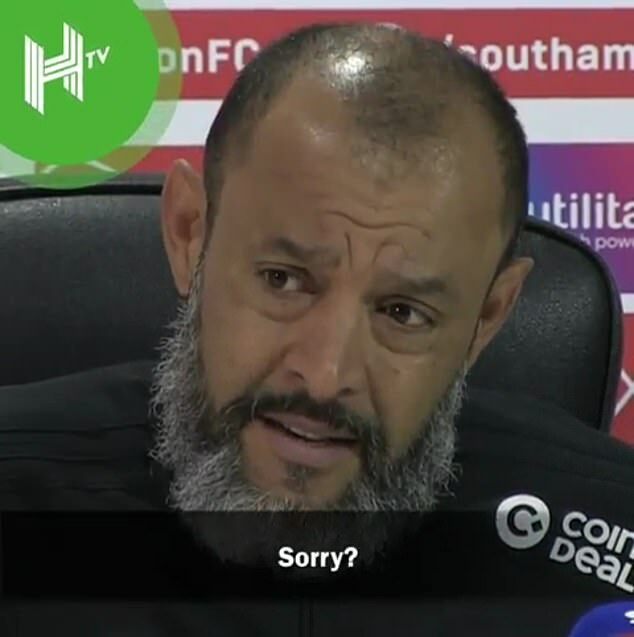 Nuno Espirito Santo stormed out of his press conference after his Wolves side lost 3-1 away to Southampton. 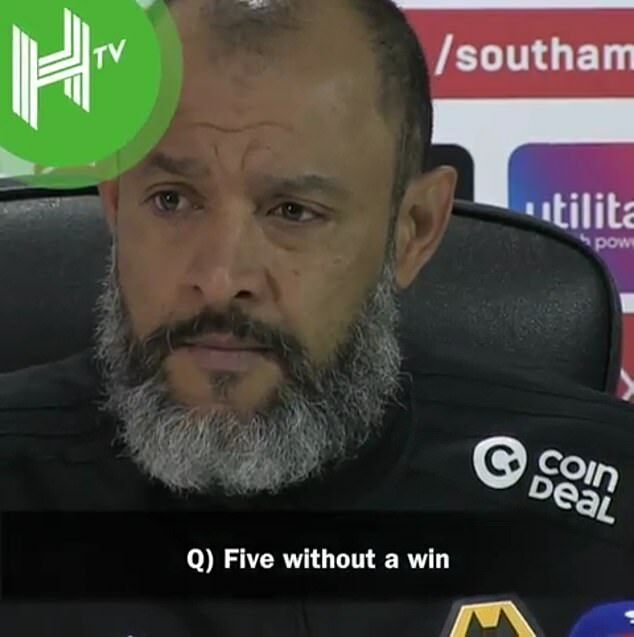 A journalist put that question to the Wolves boss and he was not happy. 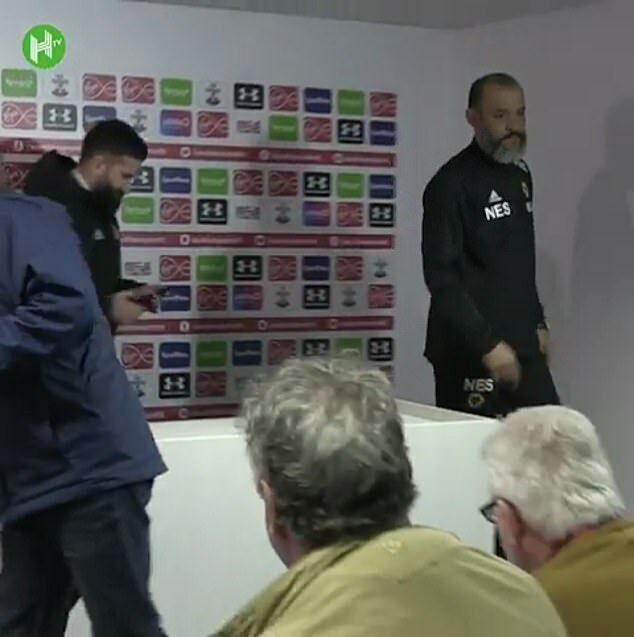 The Wolves manager then got out of his chair and left the room without answering any more questions.